In a move designed to inspire young artists and help promote the ever-growing animation business, Cartoon Network has announced their first Animation Jam collaborative event! In this event, Cartoon Network Studios will invite undergraduate animation artists from across the nation to their headquarters in Burbank, California to take part in a group project of creating a completely original 15-second animated short. The project, which will take place in the universe of the “O.K. KO! Let’s Be Heroes” cartoon, will be led by a creative team of animation mentors, including the creator of “O.K. KO!” Ian Jones-Quartey. 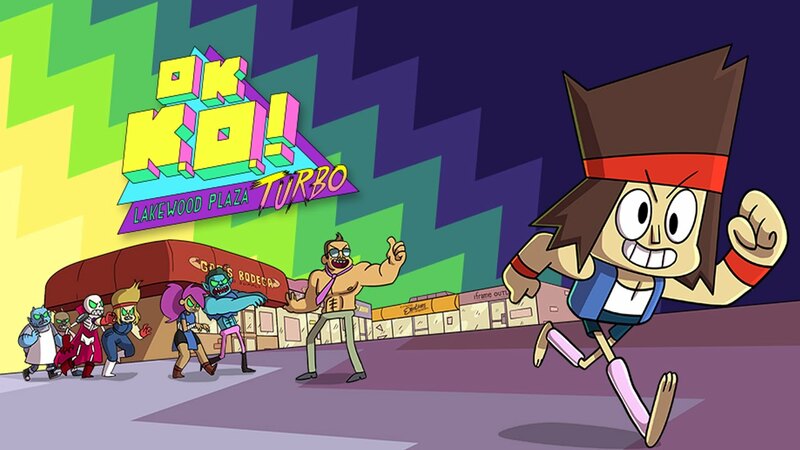 The Animation Jam follows Cartoon Network’s Game Jam event in Portland, Oregon earlier this year, and will run from July 9th to July 11th, with the completed animation to be aired on Cartoon Network’s television channel later this year!